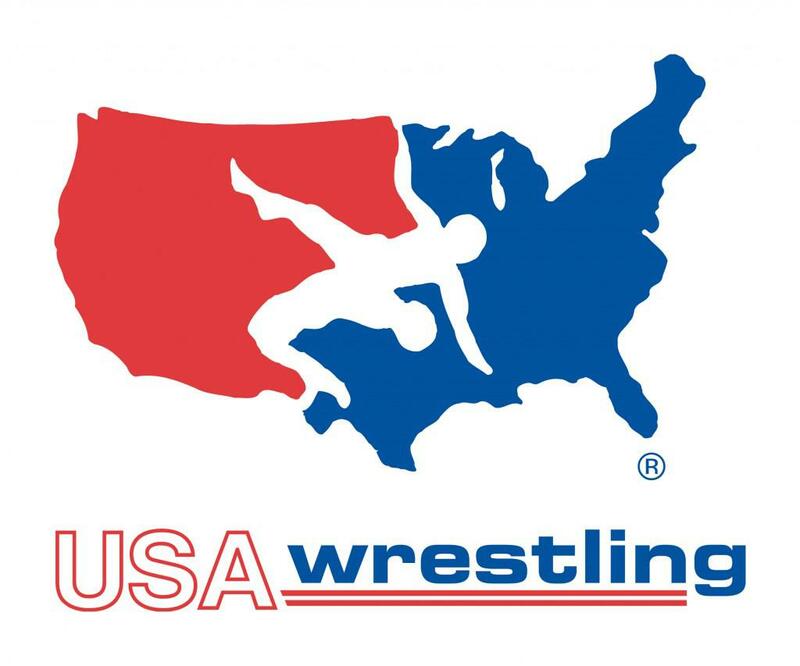 Welcome to the home of Freedom Wrestling! The Freedom Wrestling Club offers wrestling to kids entering grades Kindergarten through 12th grade. It is our program philosophy to help raise men. 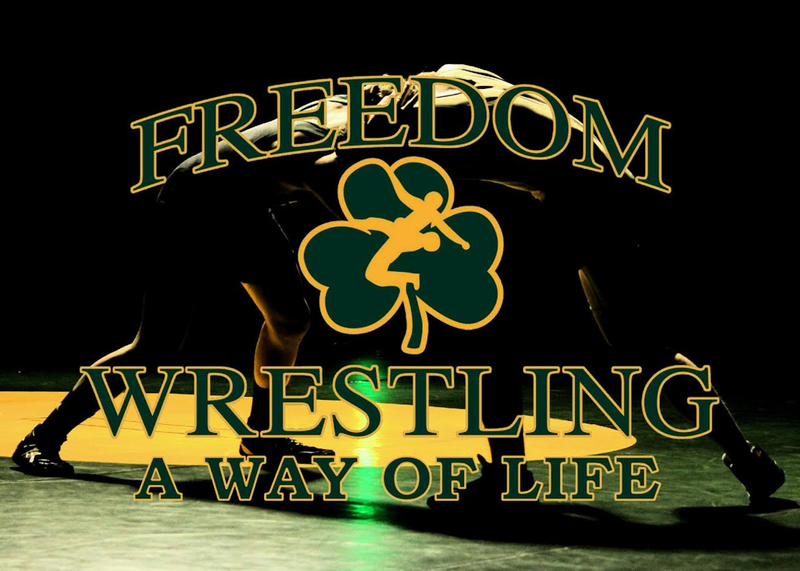 We at Freedom are in a partnership with wrestlers, parents, coaches and the community to help give these young men the tools and opportunities to be successful. ©2019 Freedom Wrestling / SportsEngine. All Rights Reserved.